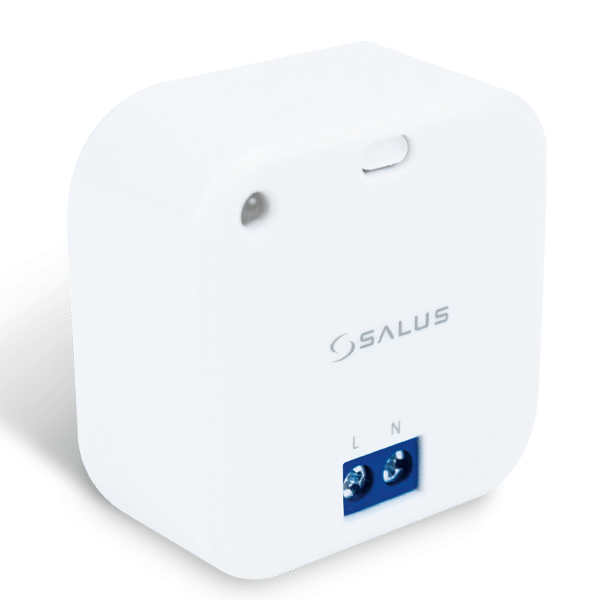 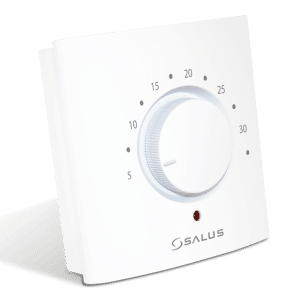 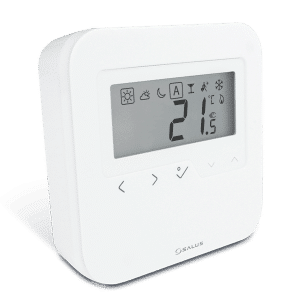 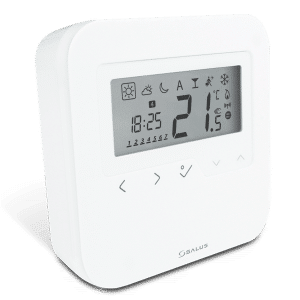 The SALUS Smart Home RE600 repeater is a simple device that connects wirelessly with the Universal Gateway to integrate as part of the Smart Home system. 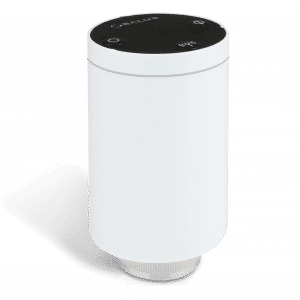 If you have a black spot – an area in your home where you can’t access the ZigBee signal from the gateway – or there’s a problem with the range of your ZigBee signal, the RE600 repeater can help you get connected in that part of your home, by extending the range of the signal. The RE600 comes with the SRS600 wall mount.